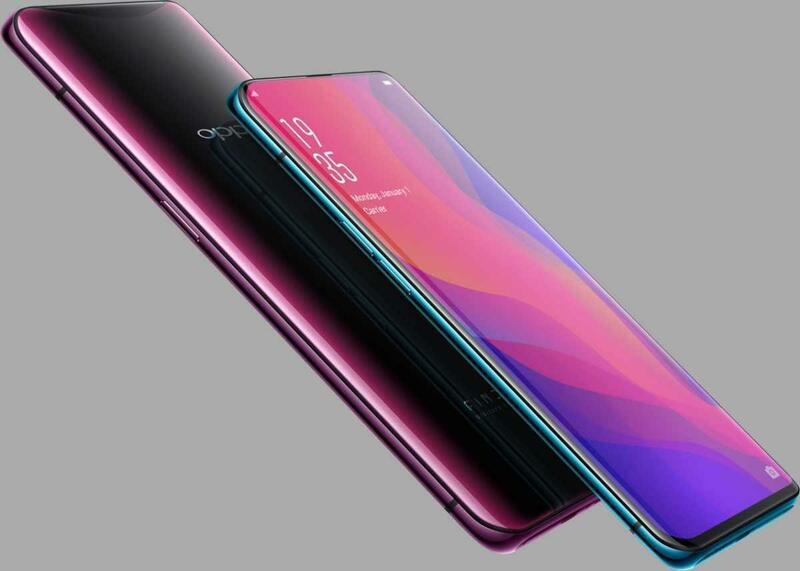 Oppo Find X just entered the market and gave us a new way to look at the smartphones with notches. The design of the Oppo Find X is stunning and pretty innovative. By implementing the movable top of the smartphone with motorized precision, it just nails every other design out there. 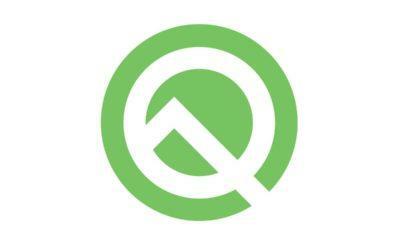 Oppo sells their smartphones globally, but North America might have to wait for some time, though. It comes with fast charging technology called VOOC. All this to charge a 3,730 mAh of battery. 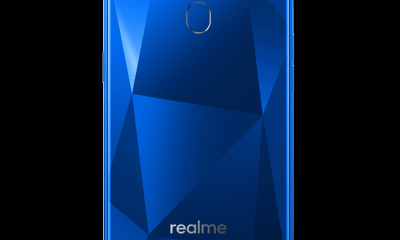 It runs on Android OS 8.1 Oreo with Color OS 5.1 on top of it. 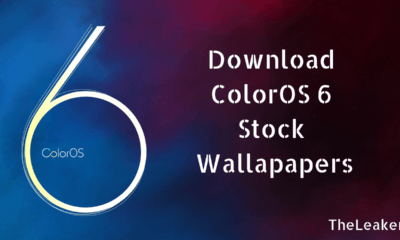 With Colors OS, Oppo included some great stock wallpapers altogether. 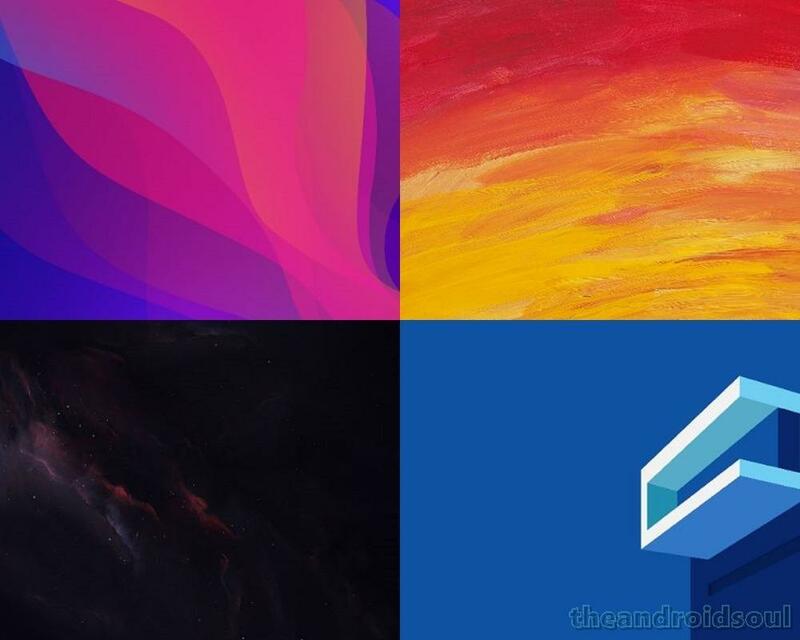 With these wallpapers, Oppo represents its Design Language. You can find the Oppo Find X wallpapers right here down below. If you download this, you get access to 12 wallpapers altogether. The zip file includes all the 12 wallpapers, and all you need to do is unzip the file to get all the wallpapers of the Oppo Find X. If you want more wallpapers like this, then make sure to follow The Leaker. Hola everyone! I'm Sajid and I'm a typical freelance Graphic Designer with a keen interest in technology and science stuff. I actually like to write about the recent happenings around the world of technology as a part of The Leaker.